This week at Walgreens, Kleenex Wet Wipes are on sale for $1.50 per pack. Additionally, there is a Checkout 51 Rebate that gives you back $2 when you purchase two packs. 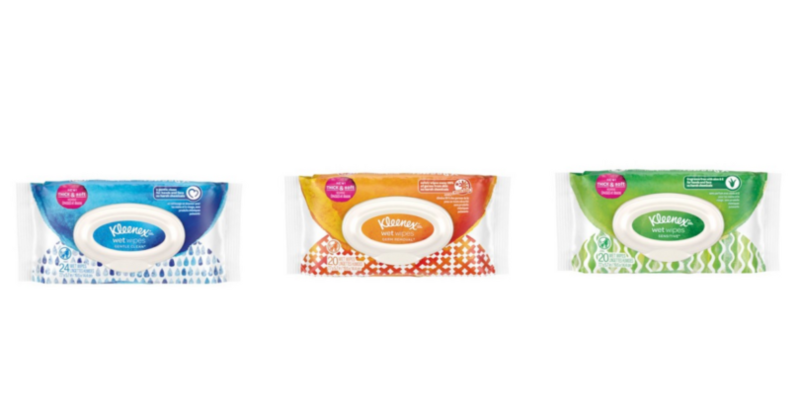 Use this rebate to grab Kleenex Wet Wipes for just $0.50 per pack! Final Price: $1 or $0.50 per pack! Deal runs 3/25-3/31 at Walgreens. YESSS! F-R-E-E $1.00 Kindle eBook Credit! HURRY! SONOMA Goods for Life Patio Antigravity Chairs $34.49 (reg. $139.99)! !